I love to cook! It's actually my everyday life. 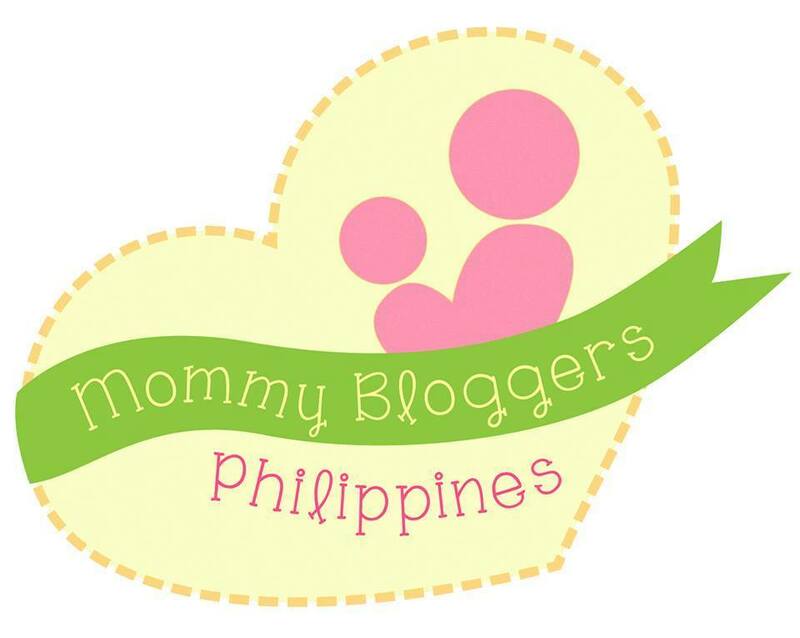 As a mother, seeing my daughter enjoy her home-cooked meal by yours truly makes my heart smile. Pork Sinigang with plenty of onion, okra and tomato is her all-time favorite viand since she was a toddler. I'm happy that with this recipe my family can have different kinds of vegetables in one soup. “amino Fres-C” Instant Drink Mix. 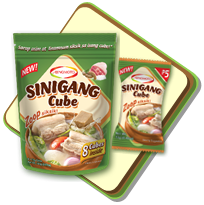 Try the New Ajinomoto Sinigang Cube for the perfect Sinigang Soup!